Crying out to be photographed. 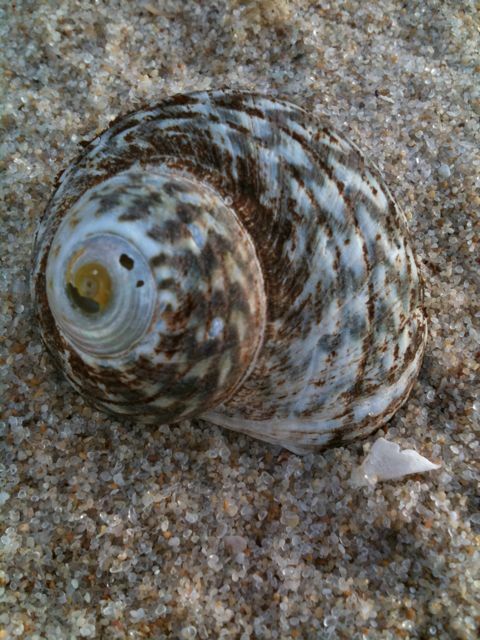 This shell was crying out to be photographed and it was a good shot considering it was taken with my iphone. You can get pretty close with an iphone. ← Is this a locust?